Digital Forming and 3trpd are developing a project to advance 3D printing. 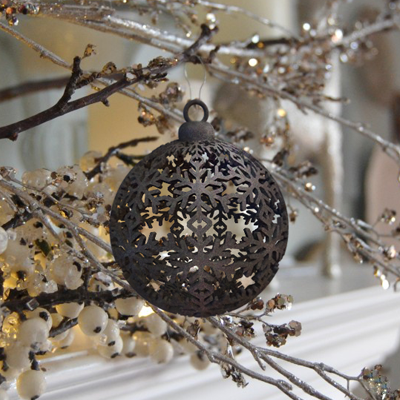 Help us with our task and be in with a chance of winning a customised 3D printed Xmas Decoration. 1 – Click on this link ( http://digitalforming.com/store/iframe/1172 ) to customize your Xmas decoration. 2 – Customize it by clicking on the buttons at the left side of the screen to change the design and the colour. When you’re happy, select the “Enter Competition Button”. 3 – Select proceed to checkout (you will not be charged). It’s all free and your e-mail and post addresses will not be used for anything else except for the purposes of this research. There will be a prize draw next week and you will be contacted if you have won! Previous: Previous post: Silver Cufflinks – Check Out Our Latest Designs! Next: Next post: Christmas competition winner!